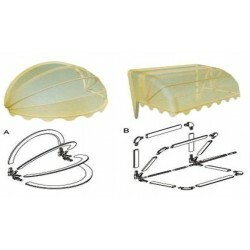 Box Folding Arm Awning is complete box shaped device ,with the feature that the whole folng arm system and the whole folding arm system and shading fabric are put into box casing .The box casing can be closed and opened fully. With the rotating stoppers, the awning can be adjusted parallel at any angle between 0~80degree. Box Folding Arm Awning is complete box shaped device ,with the feature that the whole folng arm system and the whole folding arm system and shading fabric are put into box casing .The box casing can be closed and opened fully. 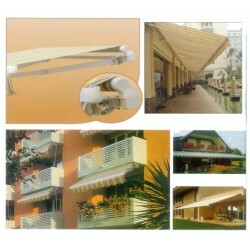 With the rotating stoppers, the awning can be adjusted parallel at any angle between 0~80degree. 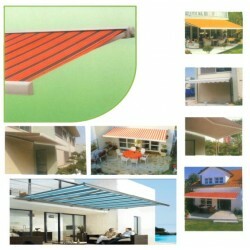 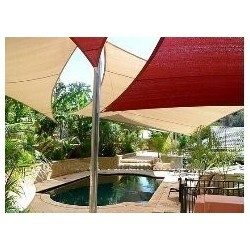 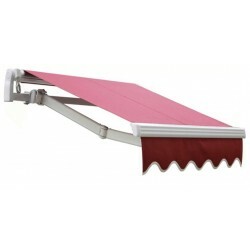 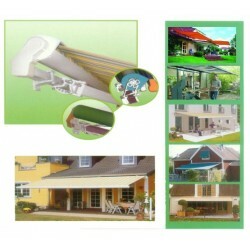 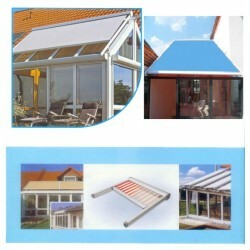 The awning can be controlled manually or electrically through different devices. 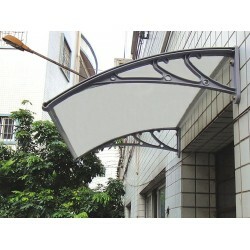 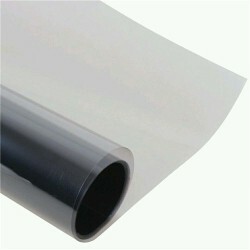 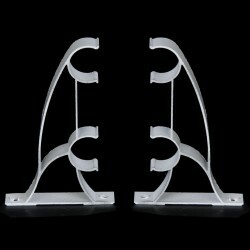 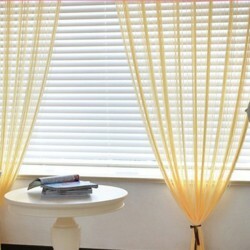 The structural frames are made of high strength aluminum alloy/ABS resin polypropylene. 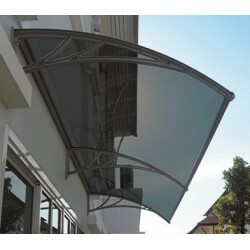 All bolts and screws are made of stainless steel. 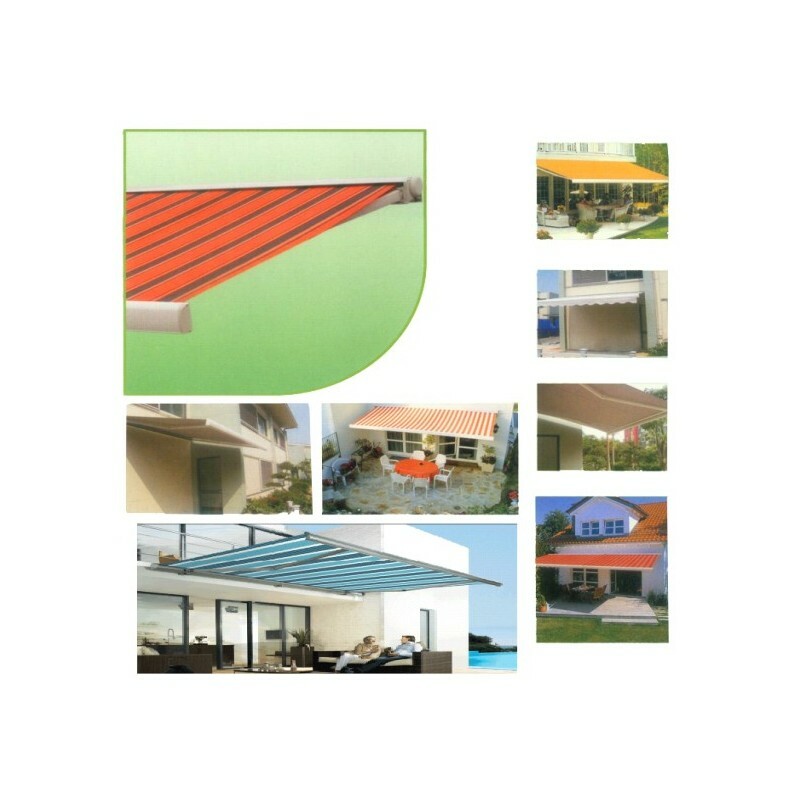 The awning is applicable hard walls, Such as: concrete ,brick wall ,wooden wall and light gage steel joist wall etc .It can be installed on ceiling also .The biggest applicable length is 6.00meter and the biggest extension length is 3.50 meter.